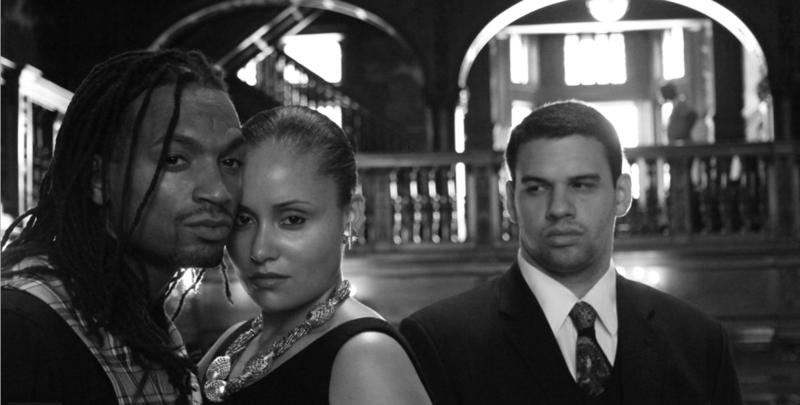 Tango Macbeth will have two screenings at the 20th Annual African Diaspora International Film Festival: Saturday, November 24 at 8:30pm and Sunday November 25th at 5pm. For locations click here or see below. Click here for ticket information. Saturday, November 24th 8:30 PM at Teachers College, Columbia University-The Chapel located at 525 West 120th Street, New York is the first screening, followed by an in depth Q&A with director Nadine Patterson. The talk will include discussion about the film, Ms. Patterson’s 20 plus year career as an American independent filmmaker and her book about her filmmaking experiences called Always Emerging. She will sign books at the screening. Purchase tickets for the premiere here at Brown Paper Tickets. 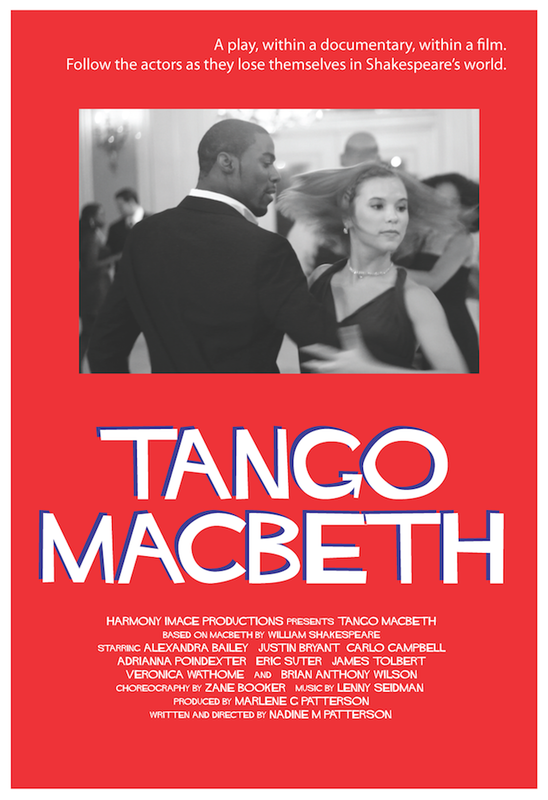 Sunday, November 25th 5:00 PM at Thalia Theatre at Symphony Space located at 2537 Broadway, New York (Upper West Side @ 96th St.) is the second screening of Tango Macbeth with a Q&A after the film with Ms. Patterson. Purchase tickets online here at Brown Paper Tickets. The producers would like to thank all of the cast and crew as well as Philadelphia’s community of arts supporters. Without your continuous support, this film would not have been possible. It does indeed take a community to make a film. Thank You. Click here for to go to Shadow & Act at IndieWire or read article below. The African Diaspora Film Festivalis scheduled to run from November 23rd through December 11th. You can purchase festival pases today at a discount. The VAP (Very Artsy Person) Pass gives access to all festival events including Opening Night, Closing Night and all special events. Discounted to $225 from $250 until October 15. The Regular pass gives access to all the regular screenings for $160, or $145 before October 15. Tickets can be purchasd HERE. One Fine Day is a film about individuals who decided to do something out of the ordinary that gave them a voice they otherwise would not have. Among those men and women the voice of John Carlos who showed the world in Mexico in 1968 during the Olympic Games that he supported the Black Power Movement. Dead River will screen as part of the Namibia Showcase, the film a historical drama set during Apartheid in Namibia, follows the unlikely friendship of a farm worker’s son and the farmer’s daughter. 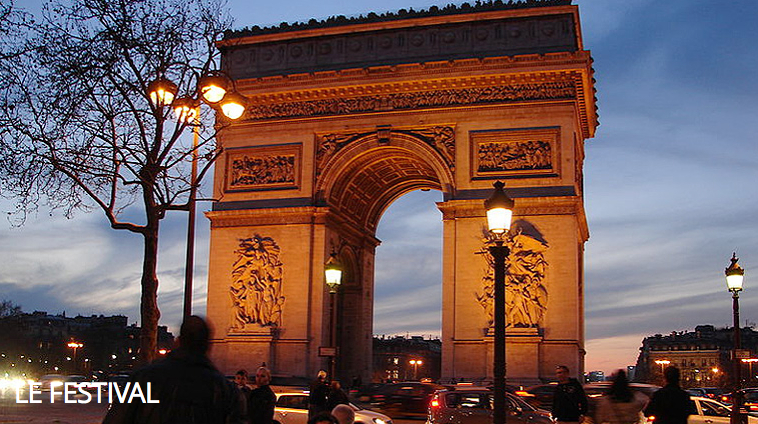 After the dauther returns from exile to face the life she left behind after living in Germany. Survivor: Living Above the Noise a film by and about Brooke Bello, it tells the tale of “one woman’s search for freedom from a devastating act of destruction to the ultimate ‘triumph of the human spirit.” Bello documents her own story of working as a sexual slave in the U.S.